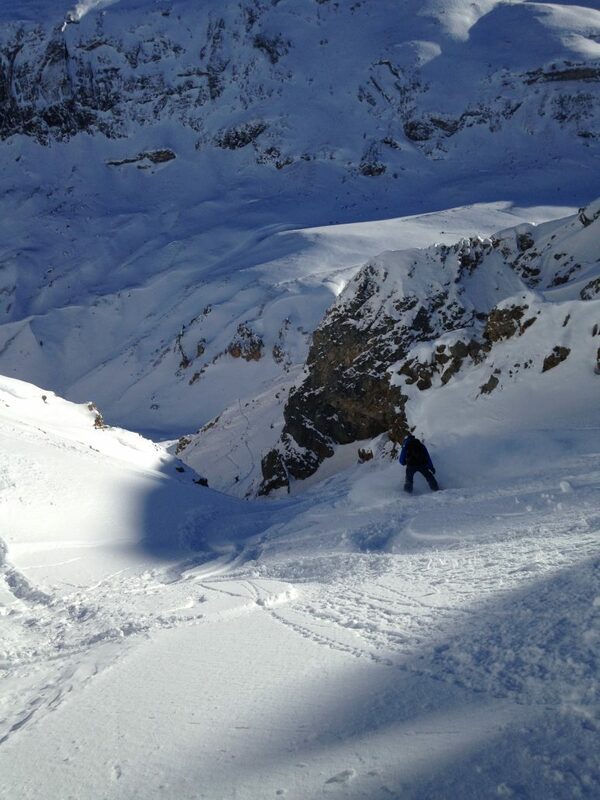 Snowboard Lessons in Verbier – What you should consider before you book a snowboard lesson. 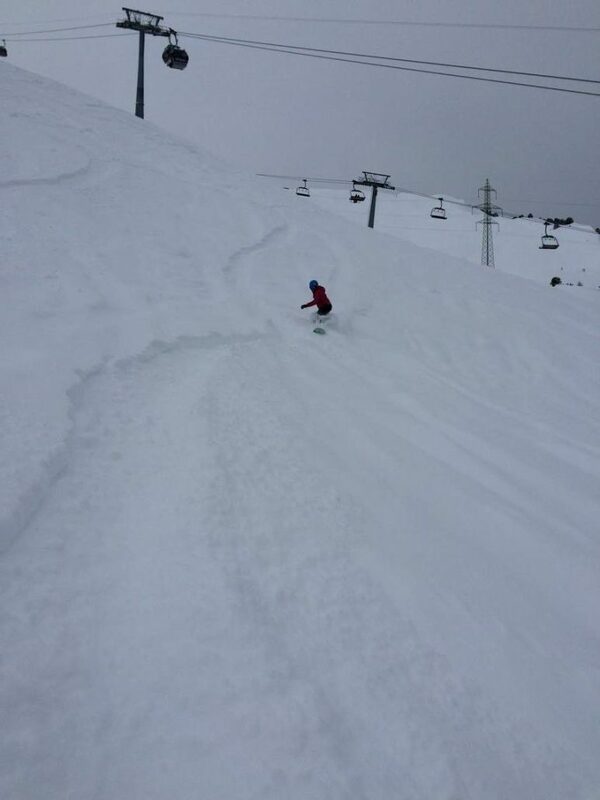 Ex GB team skier and snowboarder Sega Fairweather talks about some of her favourite places to snowboard in Verbier. How long have you been snowboarding? When picking a second discipline, why did you choose a snowboard instructor? 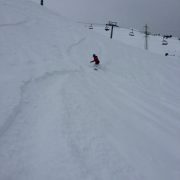 Where is the best place to learn to snowboard in Verbier? Do you have any advice on equipment, rent or buy? What is your stance on body protection? Where is your favourite place to ride in the Verbier and the 4 Vallées? If you want more information on snowboarding in Verbier, or to book a snowboard lesson with Sega then please get in touch.